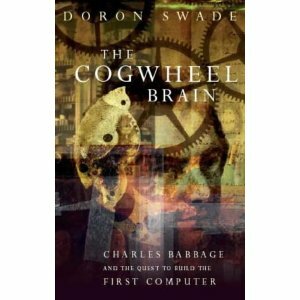 “The Cogwheel Brain” is effectively the story of Charles Babbage’s audacious attempt to build a mechanical computer, decades ahead of the invention of the electronic computer in the twentieth century. 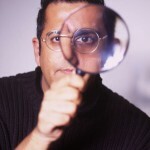 It is a cracking tale of obsession, politics, rivalry and tragedy. Babbage was a renaissance man, dabbling in everything from politics to dendroclimatology. Although Doron Swade touches all aspects of the great man’s life, his central focus is Babbage’s obsession with computing. Babbage never managed to build any of his designs, but Swade did, and the final third of the book is about the successful construction of the so-called Analytical Engine.